Fresh Music from Loud music act "#Femzee" featuring Zanku legwork master "#Zlatan". 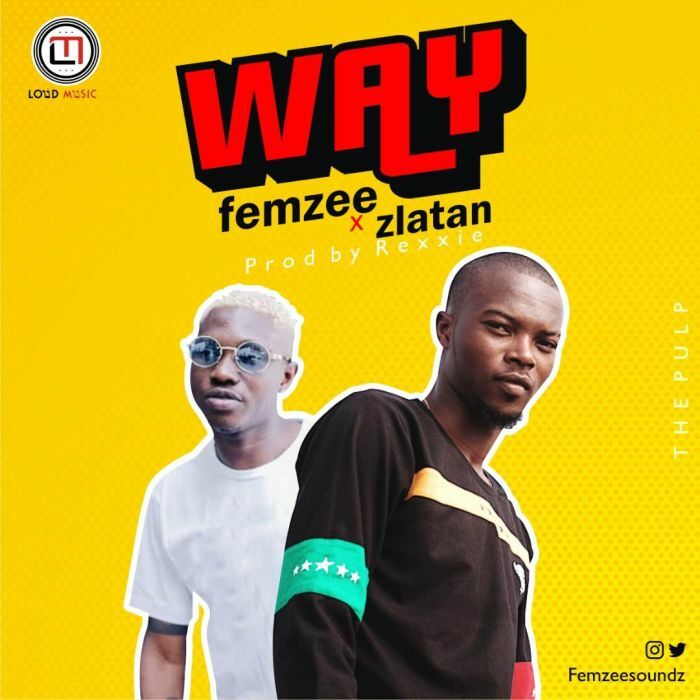 Femzee titled the song "Way" which was produced by serial hitmaker Rexxie, this comes after the success of his debut single “Do“. Na me wey God the Bless.